Since 1969 SIS has set a new standard in our industry. The SIS philosophy is simple: We recognize that we are only as good as our last job. Therefore, everything we do, large or small, is vitally important to your satisfaction and to our success. This approach is reflected in the painstaking detail and communication on each and every project. And the result of this approach is a long list of satisfied clients and a steady rate of growth over 43 years. The mission of Smith Industrial Service is to provide total quality in all business activities in the industrial service industry to the best of our ability. We are committed to being the leading industrial cleaning contractor in regard to safety, ethics, productivity, and customer satisfaction. 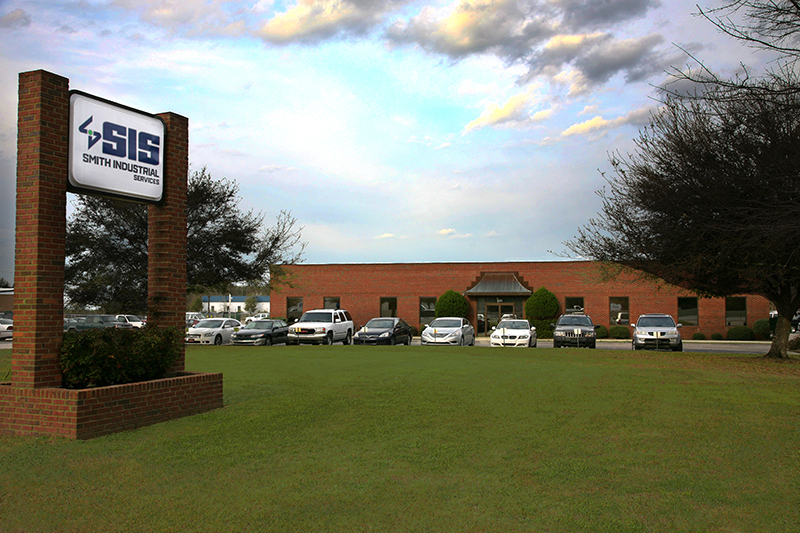 There is no doubt that the people of SIS have made the company what it is today. Every person contributes valuable leadership in every area. 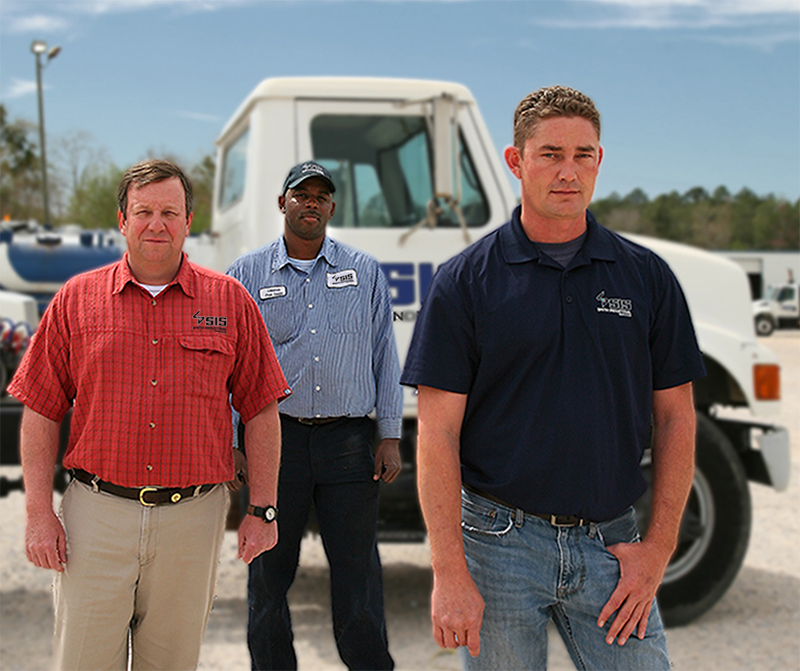 Our people are our largest asset; our top 20 employees represent 466 total years of knowledge and expertise. The principals and management of the company are personally involved in every project. There is no detail that goes unnoticed and your 100% satisfaction is vitally important to every member of the SIS team. Smith Industrial Services have been awarded “Mobile’s Future 30” for two consecutive years. The company’s focus on the highest standards has made us one of the area’s fastest growing business year after year. Chris Smith, Owner/President, Smith Industrial Services, Inc.
Chris has 31 years of experience in the industrial cleaning industry. 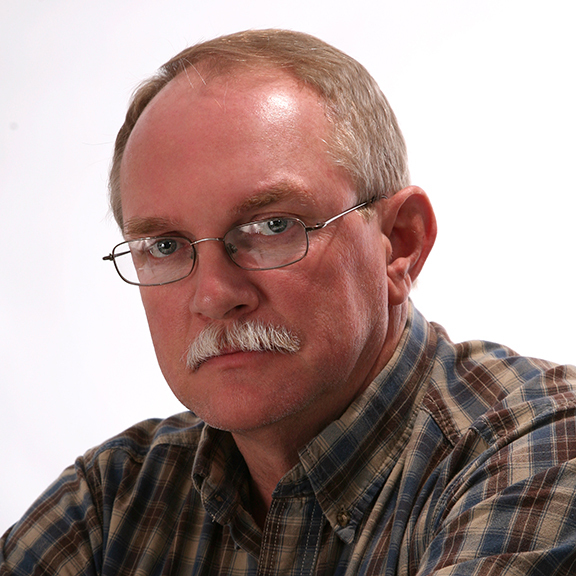 A graduate of Auburn University with a degree in Finance, Chris has managed the company since 1986. During this time he has seen the company grow from 10 employees to now over 180. He is a member of the Water Jetting Technology Association, Mobile Area Chamber of Commerce Board of Advisors, Board of Directors Dauphin Island Sea Lab Foundation,. Board of Trustees St. Paul’s Episcopal School, Mobile College Presidents Advisory Council, Association of General Contractors and other trade and civic organizations. Wade Glasscock, Vice President, Smith Industrial Services, Inc.
Wade has over 34 years of experience in the industrial cleaning business. He is one of the industries authorities on line cleaning, video pipe inspection, water blasting applications and industrial vacuum work. He is an innovator, creating solutions to the problems that some jobs in the industry can present. Wade is responsible for all Smith Industrial Services Inc. divisions. 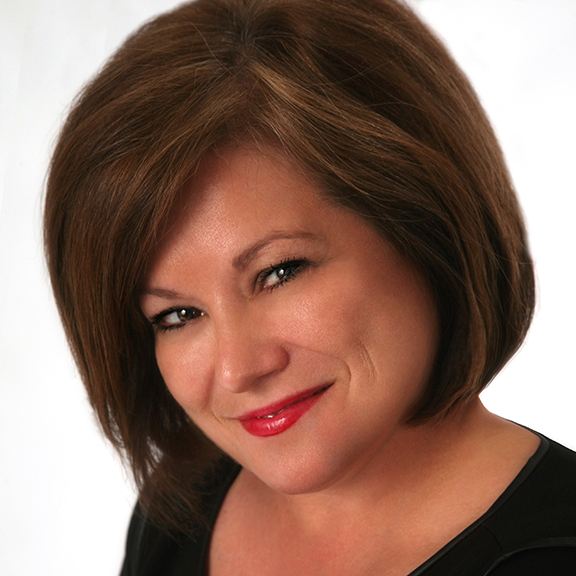 Lisa Howell, Administrative Vice President, Smith Industrial Services, Inc.
Lisa has over 35 years of experience in administrative management, including human resources, accounting, finance, and IT in the manufacturing and service industries. Human Resources Manager for a national steel service center, Lisa directed HR strategies for 500 plus employees in multiple locations. Lisa manages and oversees all Smith Industrial Services administrative functions, including Human Resources, Payroll, Finance, and Accounts Receivable and Payables.